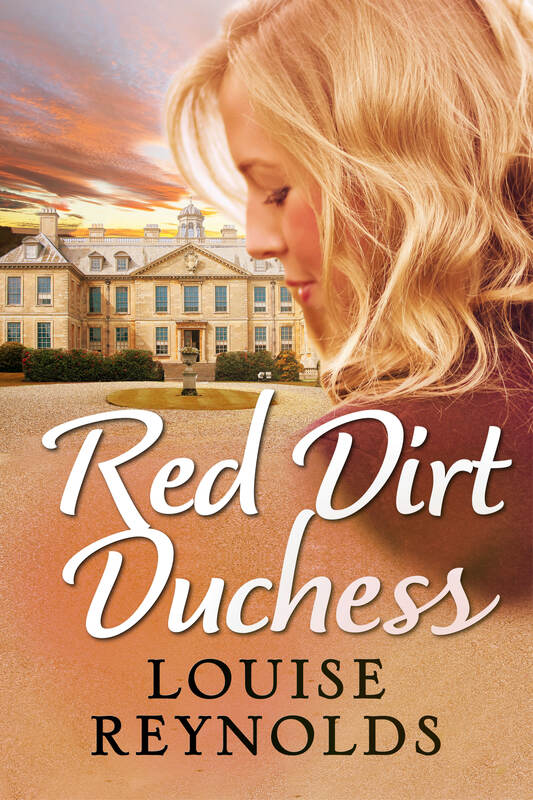 My latest release, Red Dirt Duchess, is set partly in the Australian outback and partly in an English stately home. I’ve wanted to write a story about the English aristocracy for ages but I’m just an ordinary Australian. In order to make my aristocratic family believable, I needed to capture the tone and cadence of their speech and the type of language they might use. To help with this, I drew upon the work of three of my literary heroes: Nancy Mitford, Elizabeth David and Mary Wesley. Not only have I long been beguiled by their words, and in the case of Elizabeth David, her recipes, but by their rebellious reputations. Each of these amazing women was born into a life of privilege that could have sailed seamlessly and silently to a dignified conclusion without creating a ripple. They each made conventional marriages to the “right” sort of men yet quickly moved beyond them, choosing a harder path. They lived life on their own terms instead of following the dictates of their class. As rebellious women went, Nancy was by no means the wildest of the infamous Mitfords. That one aristocratic family should produce as daughters a communist, two fascists (of different flavours) and a duchess says a lot about their family dynamic. I imagine family get-togethers would have been extraordinary! Yet, despite the enduring legend which has grown up around them, it is Nancy’s sparkling comedies set within an aristocratic family loosely based upon her own that shine. 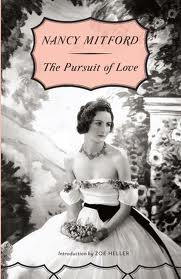 The Pursuit of Love, Love in a Cold Climate and Don’t Tell Alfred are required reading for the devoted anglophile as well as the author trying to find the voice of that class. 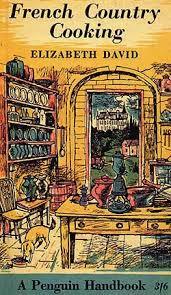 Elizabeth David travelled widely and wrote a series of classic cookbooks and collections of published articles. Authoritative and imperious, her writing paints a vivid picture of a privileged life. With David, it’s all about ‘tone’. Her rigorously elegant prose is measured but evocative. 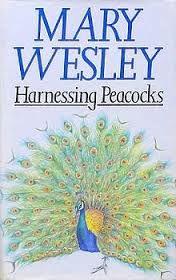 At 70, Wesley published her first novel and went on to publish ten more. I would love to have known this incredibly free-spirited woman (there’s a reason her biography is called Wild Mary). Her novels are full of black humour and poke and prod at the underlying seamy side of many upper-class families. In honour of Mary, I’ve included a little bit of seamy in Red Dirt Duchess. Barker started to pour the tea as Jon ambled hopefully towards the drinks table. A cluster of almost empty decanters, more show than substance, sat on a silver tray. ‘What do you do in Australia, Charlie?’ Diana asked. So the day was about to grind to its inexorable conclusion. Jon picked up a decanter and tipped it a little to the side, trying to work out what was inside. Quite frankly anything would do. He poured a generous amount into a glass and turned back to face the room. Barker dropped a cup on its saucer with a clatter and murmured an apology. A small silence ensued. Jon sucked in a deep breath and turned just in time to see the level stare that Charlie gave his mother. He didn’t trust the slight smile on her lips. He hadn’t seen that since Bindundilly. Was that a small, suggestive wink she’d given his mother? Jon closed his eyes and said a prayer, although he wasn’t sure for whom. All he knew was that there was a tension that had been strained to breaking point today. It was about to snap. ‘I clean the toilets and make the beds as well.’ Charlie gave Diana a cheesy smile, letting her vowels broaden a little. Charlie stirred her own tea a little less quietly, then looked at the spoon as she removed it from the cup. His mother seemed to have run out of conversation. Possibly she was angrily fantasising about castrating Jon, although that would be rather counter-productive in the circumstances. ‘Indeed.’ His mother was staring at Charlie, her eyes wide with horror, perhaps trying to imagine such a life. ‘But as long as the truckies keep stopping, I’ll be right,’ Charlie finished cheerfully, as though she’d just completed a complicated balance sheet and realised everything would be fine for the next year. ‘Truckies,’ Diana echoed, her gaze locking on Jon. He took a deep swallow from his glass. He didn’t know what of, but it sure felt good. Jon squeezed his eyes shut. This was priceless; in some ways the best fun he’d had in years. ‘Never mind, dear,’ said Diana. ‘That’s enough!’ Diana cut in. She really looked quite pale, no doubt imagining the countless lorry drivers that had passed through Bindundilly but hopefully not through Charlie.